Mr. Benedetti has also led public affairs efforts on behalf of clients in areas such as health care and biotechnology; agriculture; public-private partnerships; international trade and investment; and government procurement. In addition to his sector expertise, Mr. Benedetti is an expert in the area of public administration and political affairs. He has spoken at numerous conferences on government relations and has been published in several leading journals. While managing the interests of several high-profile public and private sector clients, Mr. Benedetti also serves as Director of the Association of Power Producers of Ontario (APPrO), Director of ZooShare Biogas Cooperative, Director of the Empire Club of Canada, and is a Past Chair of the Recycling Council of Ontario; and has served on the Program Advisory Committee for the Certificate in Sustainability Programme at Ryerson University. 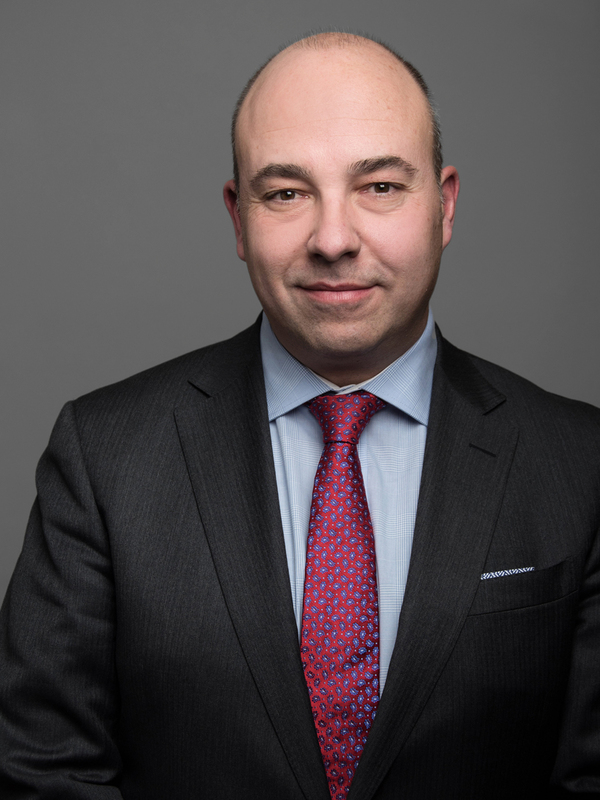 He has also served as a Director and Vice President of the Canadian Institute for Environmental Law and Policy; Past President of the Public Affairs Association of Canada; and Senior Advisor to the Canada-Europe Roundtable for Business. Sussex Strategy Group, one of Canada’s premier government relations and strategic communications firms, is pleased to announce that Matthew Gibson has joined the Energy and Environment Practice as Vice President. Matthew will be based in the Toronto office. Earlier today the Honourable Glenn Thibeault, Ontario’s Minister of Energy, released the 2017 Long-Term Energy Plan (LTEP). Entitled Delivering Fairness and Choice, the LTEP was assembled over the past year following extensive consultation with affected stakeholders and communities, and building on the findings of the Ontario Planning Outlook (OPO) released by the Independent Electricity System Operator (IESO) in 2016. Power Advisory LLC and Sussex Strategy Group are pleased to introduce a collaborative bi-monthly report summarizing the activities. Sussex Strategy Group, one of Canada’s premier government relations and strategic communications firms, is pleased to announce that Kim Warren has joined the Energy and Environment Practice as a Senior Counsel. Earlier today, Premier Kathleen Wynne and Energy Minister Glenn Thibeault announced a comprehensive series of measures, entitled Ontario’s Fair Hydro Plan, aimed at reducing electricity bills for Ontario ratepayers. Sussex Strategy Group, one of Canada’s premier government relations and strategic communications firms, is pleased to announce that, effective immediately, Robyn Gray becomes Vice President. Earlier this afternoon following a joint Cabinet meeting of Ontario and Québec, Premiers Wynne and Couillard announced a new Agreement to trade electricity, energy capacity and energy storage between the two provinces. The stated purpose of the Agreement is to reduce greenhouse gas (GHG) emissions while making electricity more affordable and reliable for Ontarians.